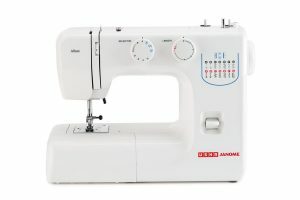 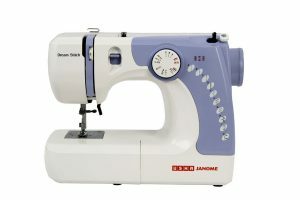 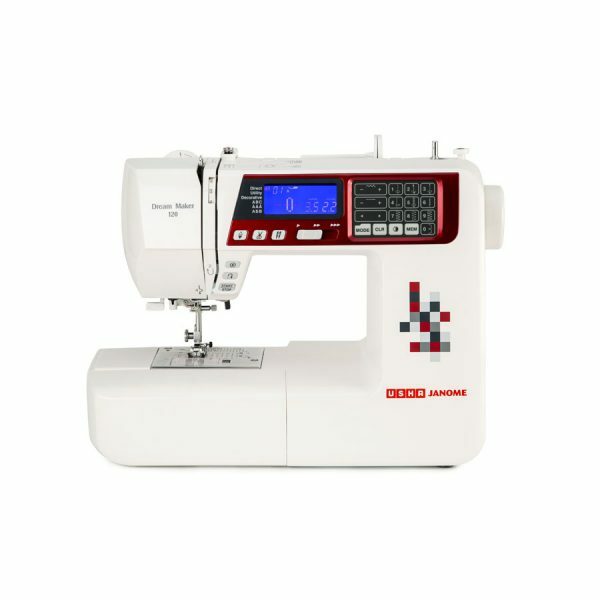 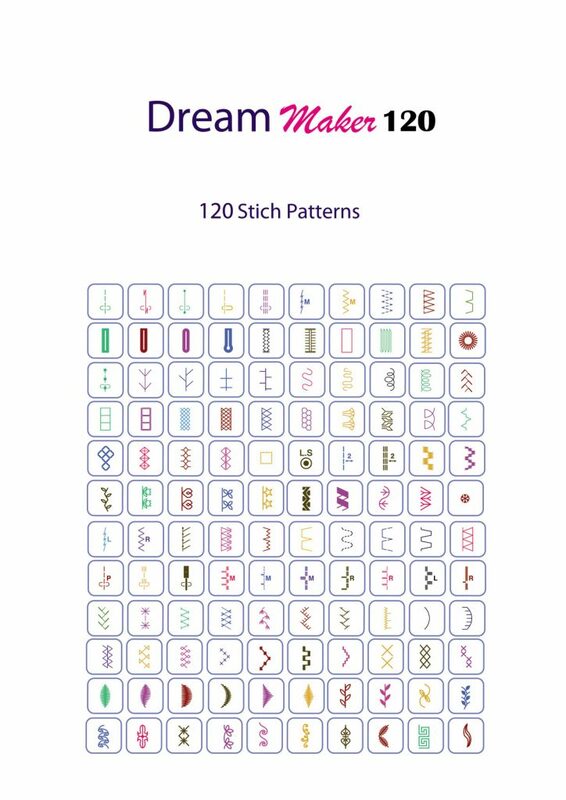 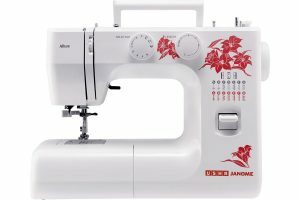 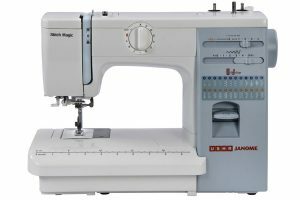 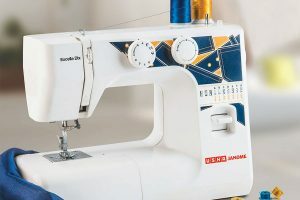 A computerized sewing machine the Dream Maker 120 gets its name from the 120 built in designs it comes with, including 7 button hole stitch. 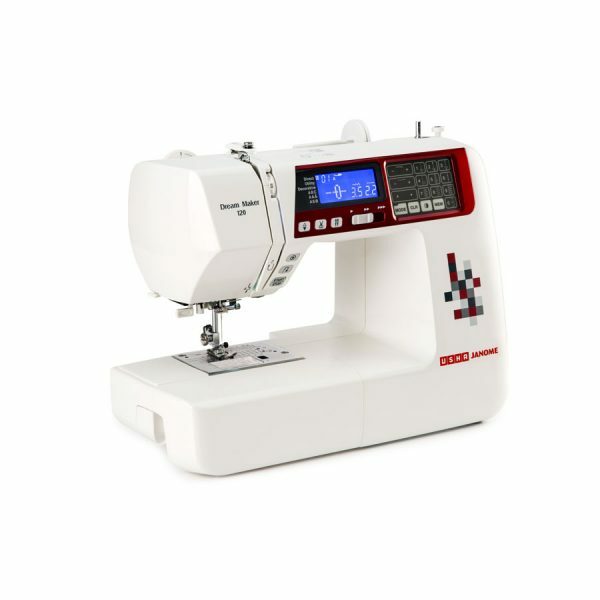 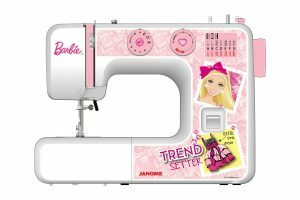 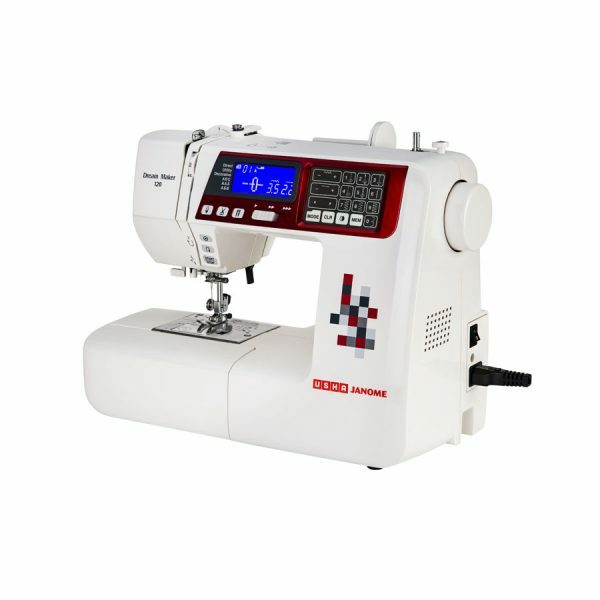 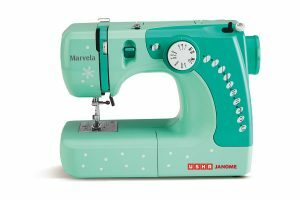 A variable speed controller with start/stop button for ease of use, a memory option for setting the needle up or down, an automatic thread cutter, an innovative LCD screen for fast navigation and direct stitch selection, and monogramming are features that make this a hot favourite. 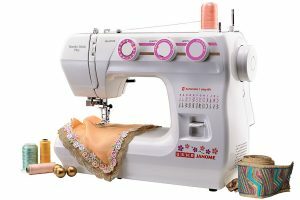 Computerized sewing machine with 120 built-in-designs including 7 button hole stitch. 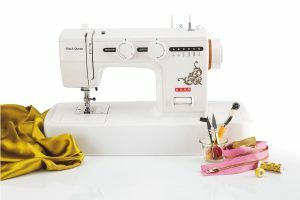 Extension Table for extra wide projects. 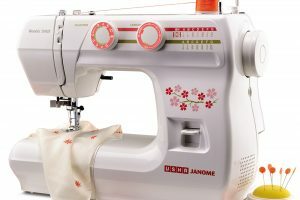 Memorised needle up/down with down as default setting.